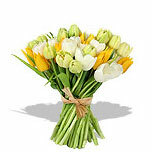 Disclaimer: Send Wedding Anniversary flowers with FlowerFresh.com. The No. 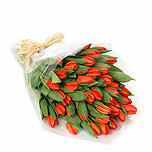 1 Anniversary Flower Delivery Service online. You can order flower gifts for any Anniversary occasion, Wedding Anniversary flowers, 50 th Anniversary or Valentines. All Wedding Anniversary flowers are especially created by our in house floral designers to bring you the most unique Anniversary flower gifts. All flower arrangements are available for next day delivery throughout the US and Canada . 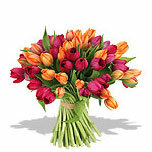 Order online, or call us toll-free, to send Wedding Anniversary flowers online today!